The Black Saturday Bushfires saw the cancellation of Grape Grazing festival. This continued for a period of nearly 8 years. 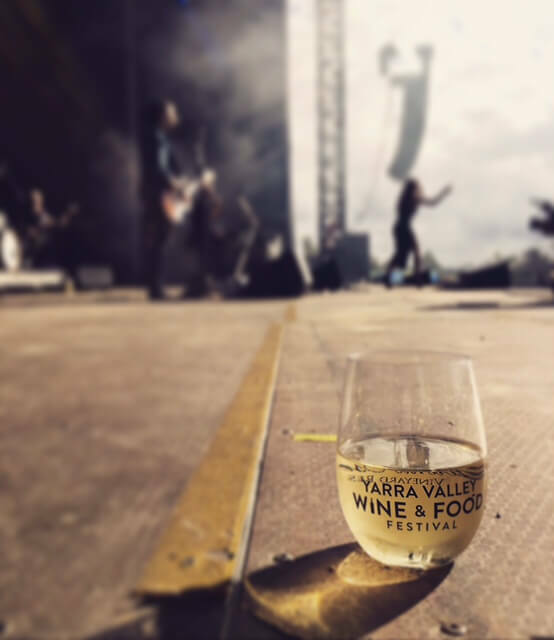 However 2016 saw some of the Yarra Valley’ s key player come together and brainstorm the rebirth of the Yarra Valley Festival. 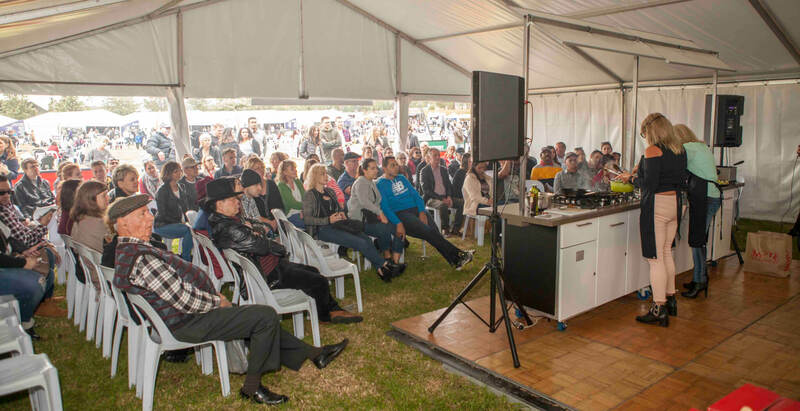 Being one of three mayor wine regions in Australia, and less than an hours drive from Melbourne’s bustling city, A major festival to celebrate the regions wonderful wine and food culture was a much needed addition, to showcase for food, wine and fresh produce. It was agreed the festival would be both a showcase for local producers and suppliers. The Yarra Valley is known for it’s fresh produce and delicacies. What better way to celebrate this than a event full of music and food? 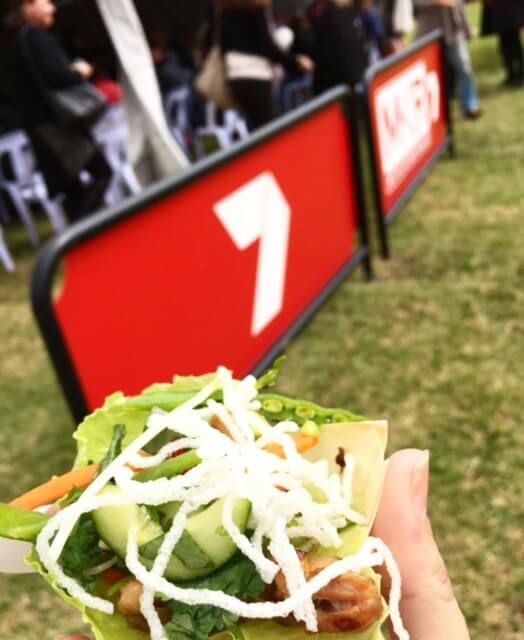 It was a foodie event combined with a live music concert. It took tenuous effort for site planning, and required painstaking attention to configuring locations for the likes of My Kitchen Rules (MKR) and Smooth FM Radio and sponsor areas, as well as sorting the logistics and management of some 250 different types of wine stock from over 40 wineries in the Yarra Valley. This was quite an undertaking both prior to the event and post event. Large numbers of Food trucks were assembled. Fresh Produce areas where setup, combining the very best of what the Yarra Valley had to offer in one location. Instinct Events and Entertainment got involved in the early stages of planning the entertainment for the event. 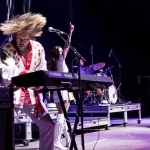 With many options taken into consideration, the headline act for the festival where the globally successful BJORN AGAIN and featured CHUNKY JAM and Lisa Edwards over the two day event. There was also an abundance of children’s entertainment provided over the two day festival. The Instinct Video Team also produced a “Sing to Win” social media competition to engage people around BJORN AGAIN. 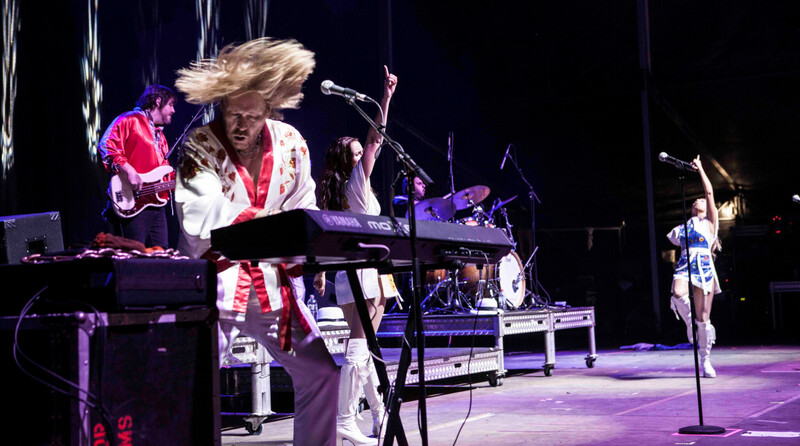 People sang their favourite ABBA songs to win some Tickets. Instinct provided Stage Management Services for the event as well as artist management. Given this was a large scale event, there was also a large back of house “city” to accommodate all of the various performers over the two day event.